Smart City Forum is a response to the transformation, which takes place on a global scale, relating to the construction and operation of intelligent cities. Smart City Forum is a response to the transformation, which takes place on a global scale, relating to the construction and operation of intelligent cities. It affects multiple aspects of life, ranging from transport, through ecology, energy, construction and finally new ways of communication with residents. Challenges in those areas are manifold and require a thorough and factual analysis. 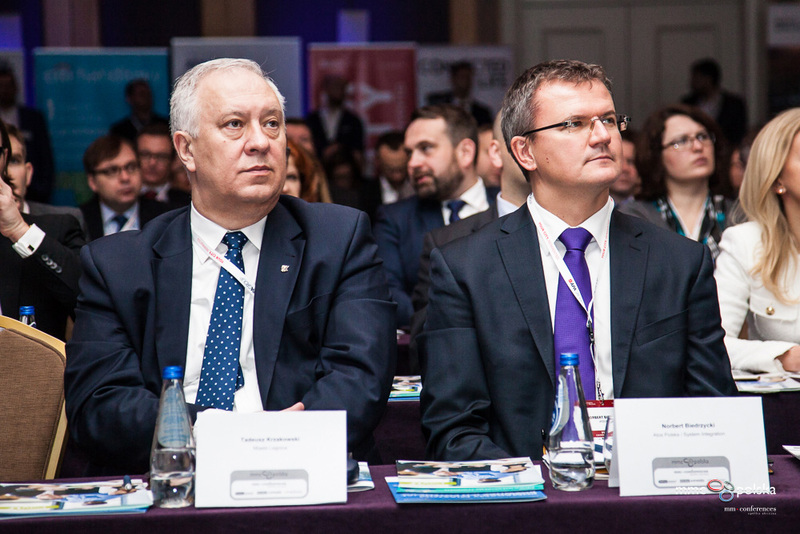 A platform for dialogue and business cooperation with central and local administration, which is the Smart City Forum, allows for an exchange of views and experiences in this field, both from Poland as well as from other cities in the world. 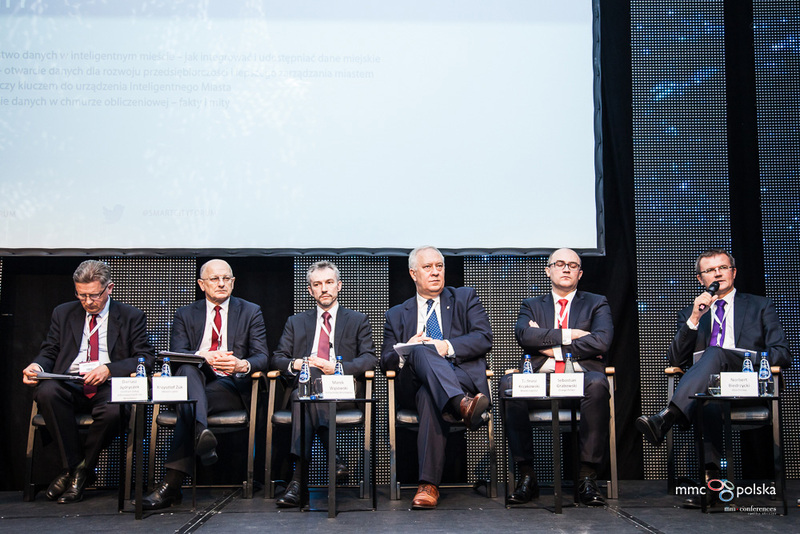 Such substantive cooperation on the investments models, the sources of financing or the use of available technology, overseen by the Advisory Board, chaired by Mr. Mariusz Gaca, Vice President, Orange Polska. 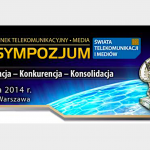 The opportunity to meet with decision makers and well-known experts from sectors such as: property and construction, medical, transport, energy, education as well as public services makes the Smart City Forum Poland’s first dedicated smart cities initiative on such a scale and with such substance. During the evening Gala Norbert Biedrzycki handed the award in the category Solution of the Year, where the winner was a product solution BIHAPI company Orange. Award receive a representative of Orange Member of the Board, Mr. Piotr Muszyński. – A hidden social networks lurks within your company. Find it! – Your clients are already in the future, and where are you?